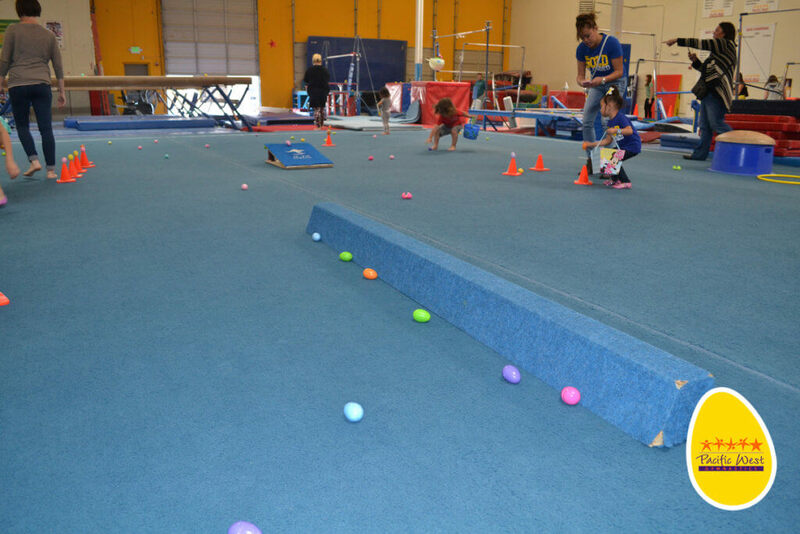 From 11am to 12pm, visit Pacific West Gymnastics in Union City for our annual Preschool Egg Hunt and Open Gym. Search for goodies in the gym and then it’s playtime! Make sure to bring a basket or bag for the Egg Hunt.